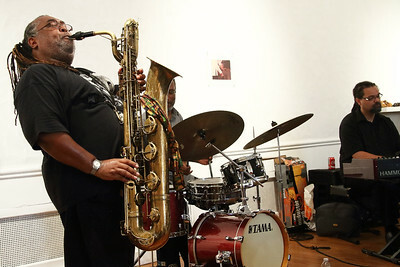 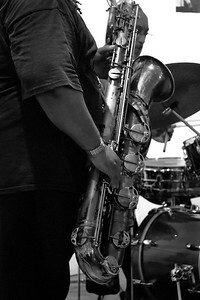 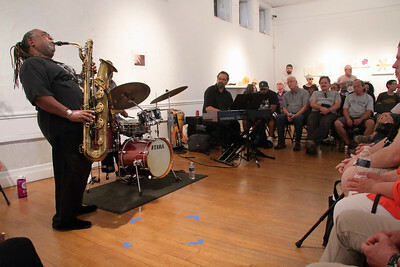 Alex Harding , Detroit Native Son, plays Baritone sax. 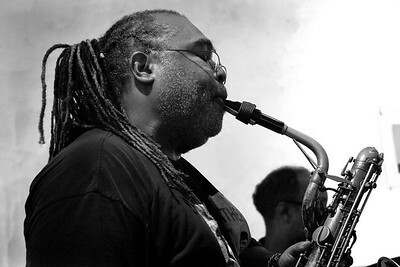 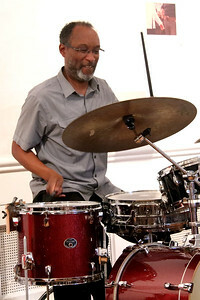 Educated at Detroit Northwestern High School, under the direction of the late great Ernest Rogers, Harding played with Yusef Lateef, Beans Bowls, Wynton Marsalis, and Donald Byrd and other mentors from the nurturing Detroit Jazz Community. 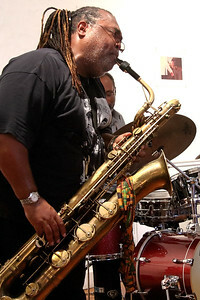 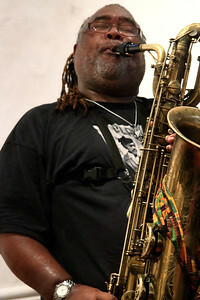 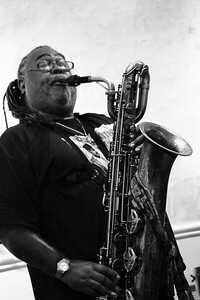 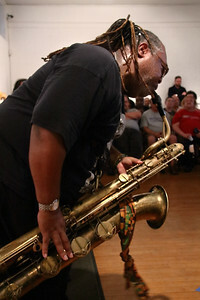 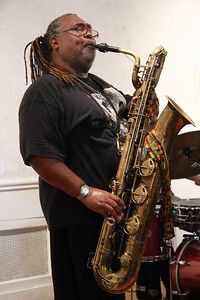 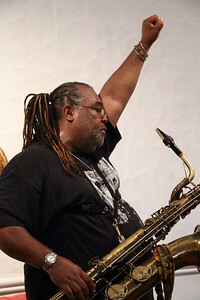 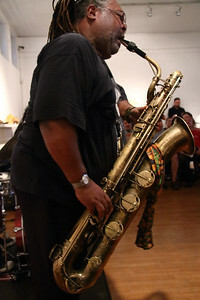 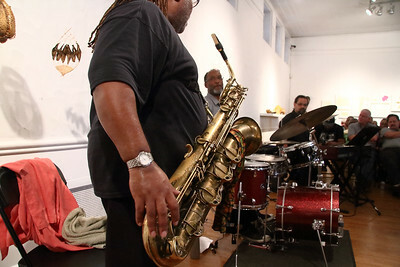 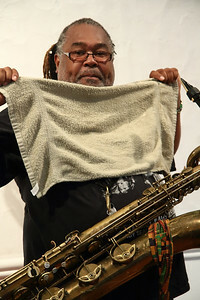 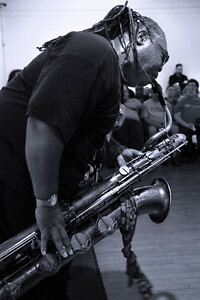 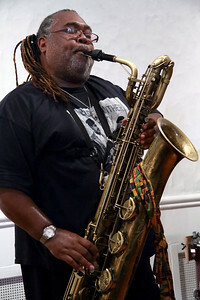 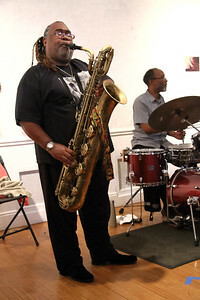 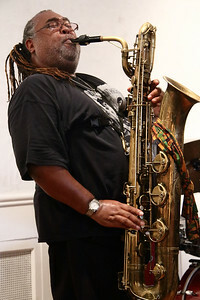 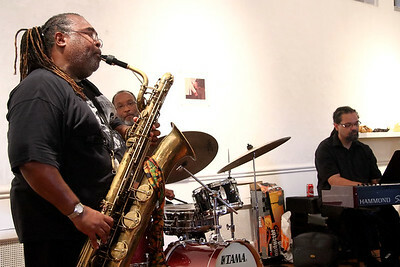 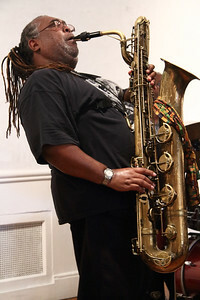 Scholarships to the University of Massachusetts and the Aspen School of Music prepared him for an illustrious career and musical engagements with the Julius Hemphill Saxophone Sextet, Lester Bowie, Oliver Lake, Rodney Whittaker , Hamiet Bluiett's Baritone Group, and the Sun Ra Arkestra to name just a few.